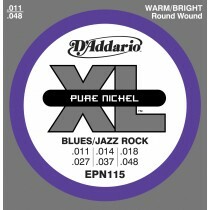 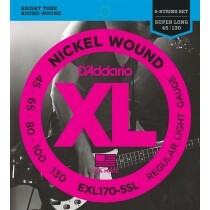 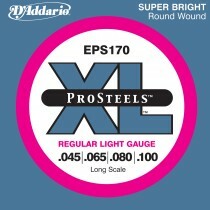 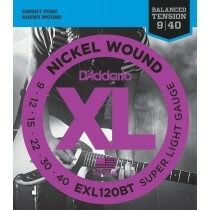 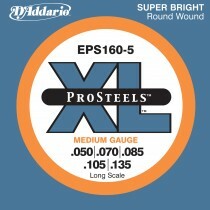 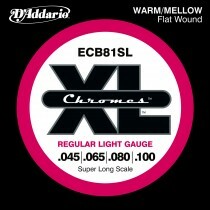 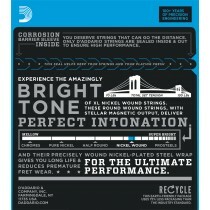 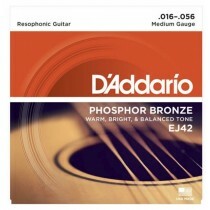 D'Addario is on of the world's largest and most recognized string manufacturers. 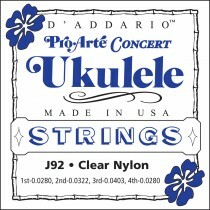 Here at LAWK STAR Guitars you can find D'Addario strings for guitars, mandolins, basses, ukuleles and a whole lot more. 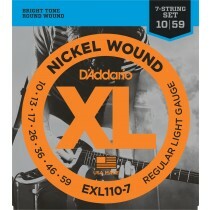 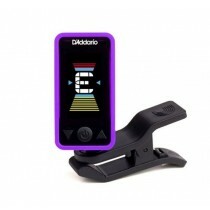 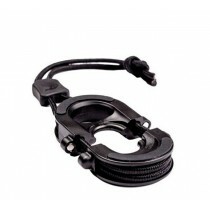 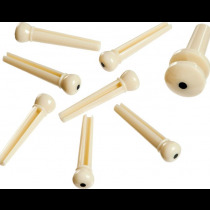 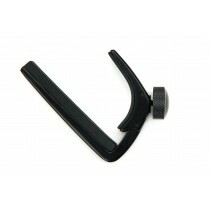 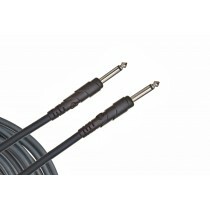 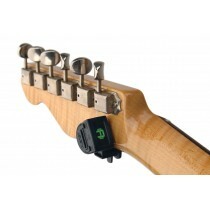 D'Addario also makes fine instrument accessories such as cables, straps, tuners, polish & polish clothes just to name a few.